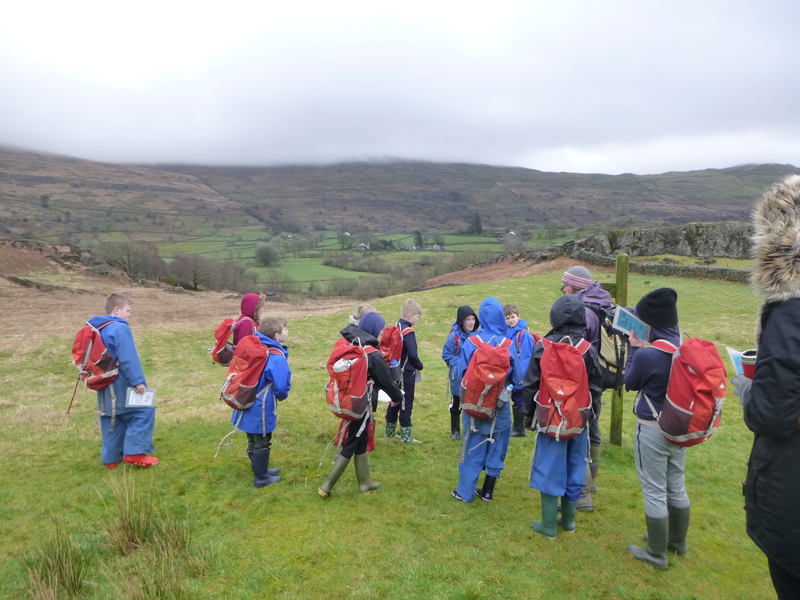 Welcome to the Temporary page for Year Five’s visit to Hinning House 2019. 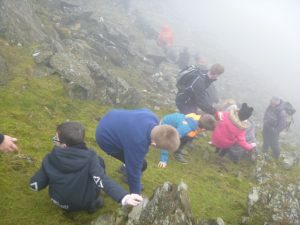 We will be posting some pictures and a few short diary entries from the children over the week. 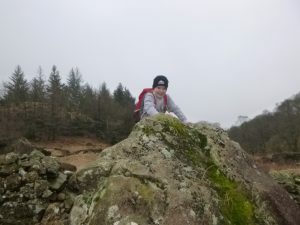 Check back daily, for we will add new entries if time allows. 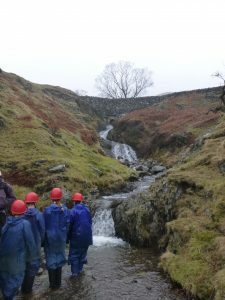 This first section is dedicated to the first half of the week, Mrs. Hutchinson’s class. 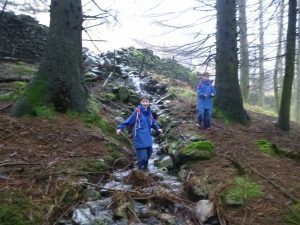 When we first arrived, we went for a walk to explore our surroundings. In the evening we opened the tuck shop and settled down. 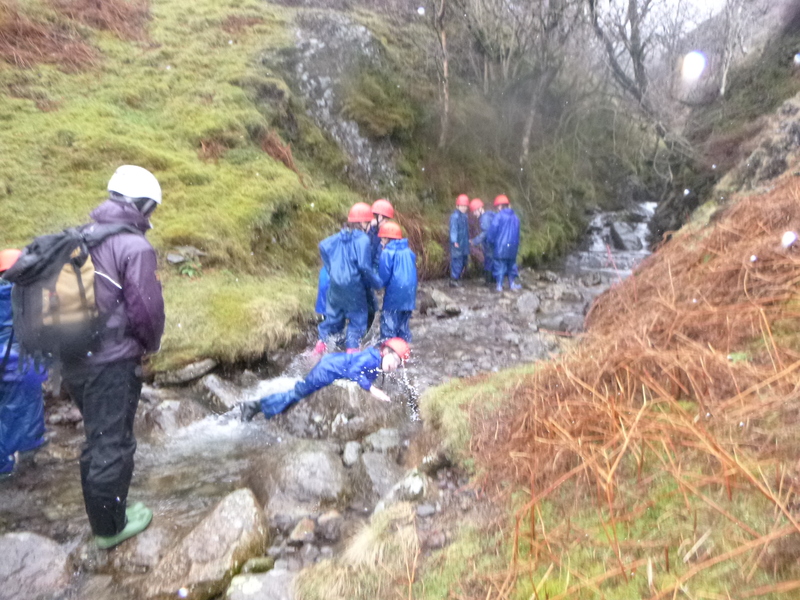 The children were very sensible and got a good night’s sleep ready for a busy Tuesday. 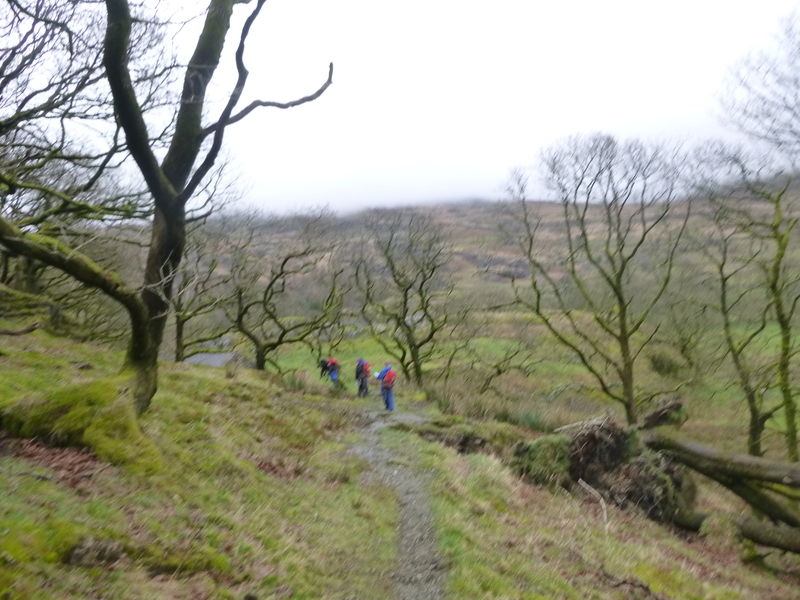 On Tuesday morning, the children completed a ‘lone walk’ using guide books. 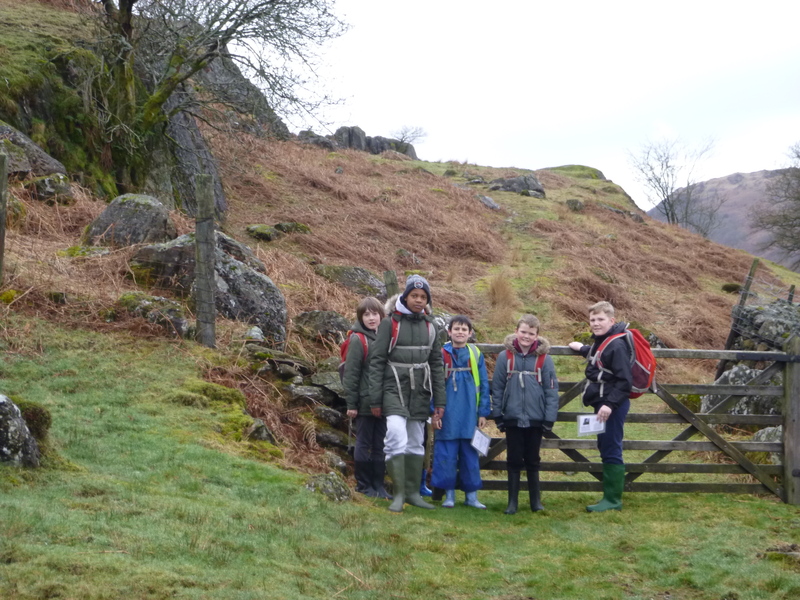 They all did extremely well, navigating a two-mile walk. 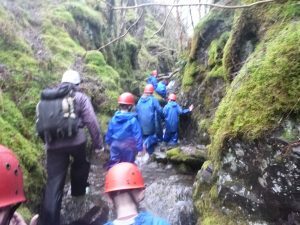 The emphasis was on reading carefully, discussing their options and compromising together. 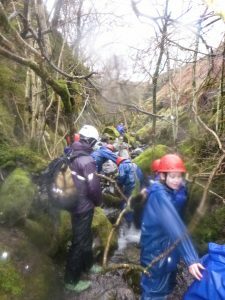 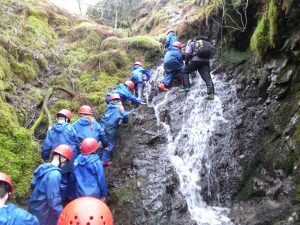 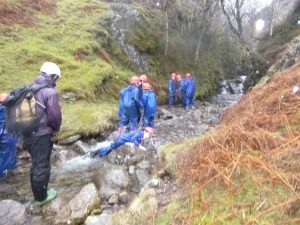 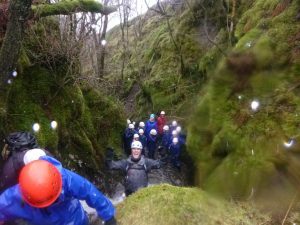 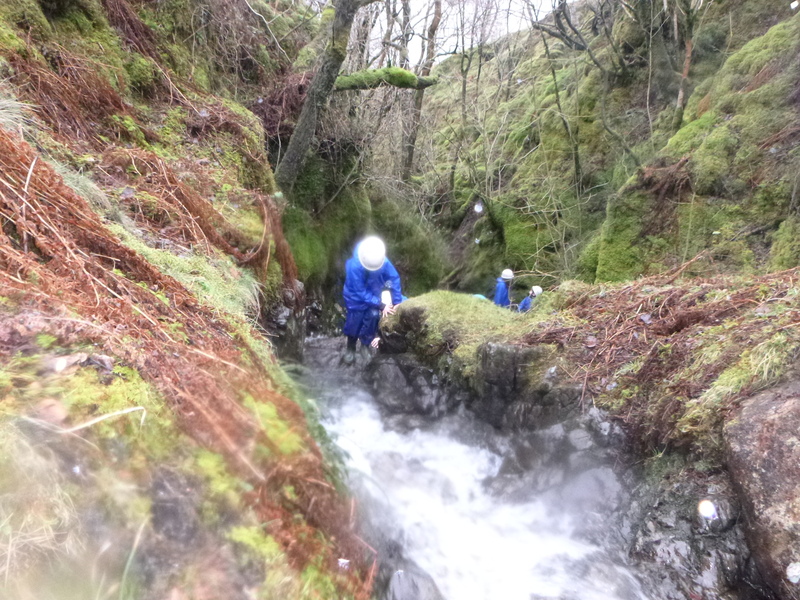 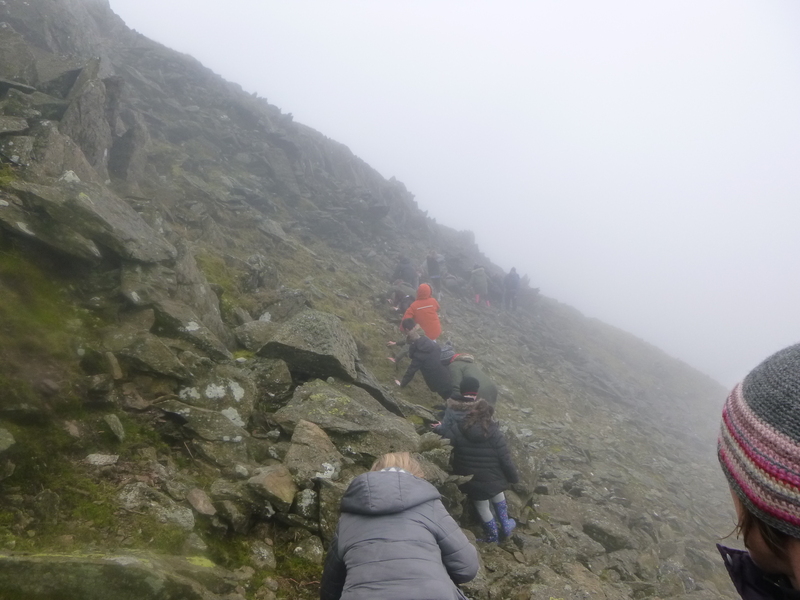 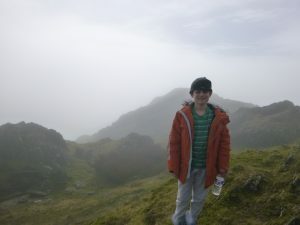 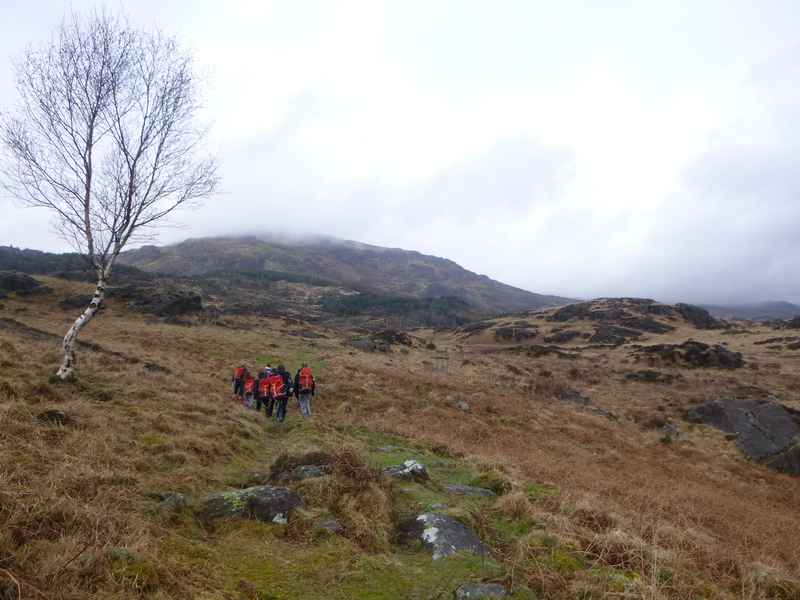 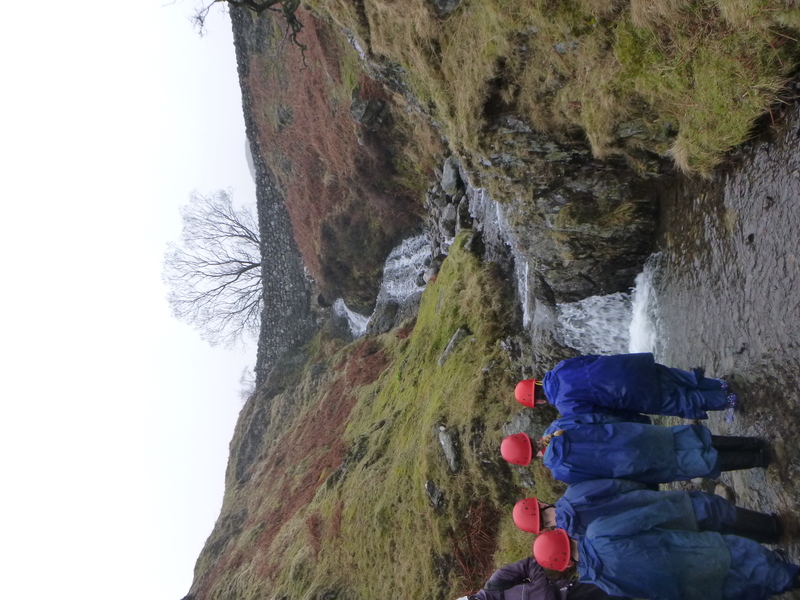 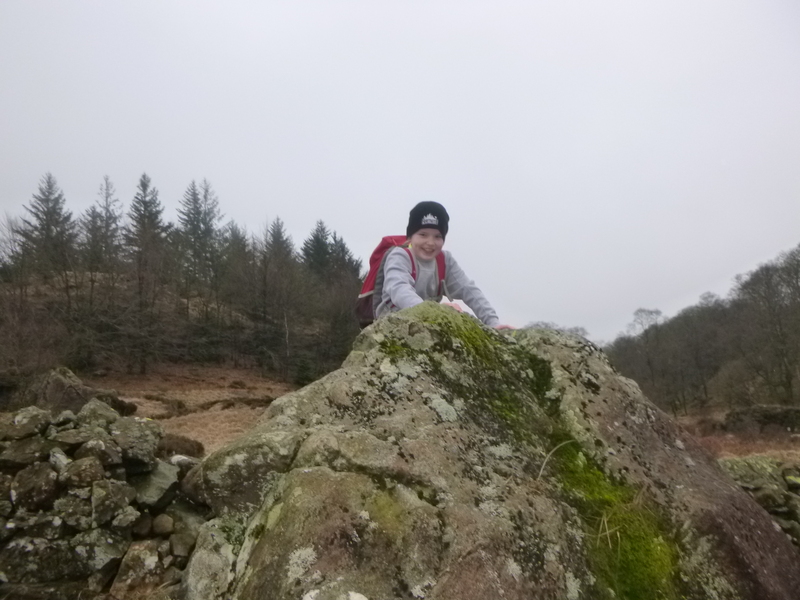 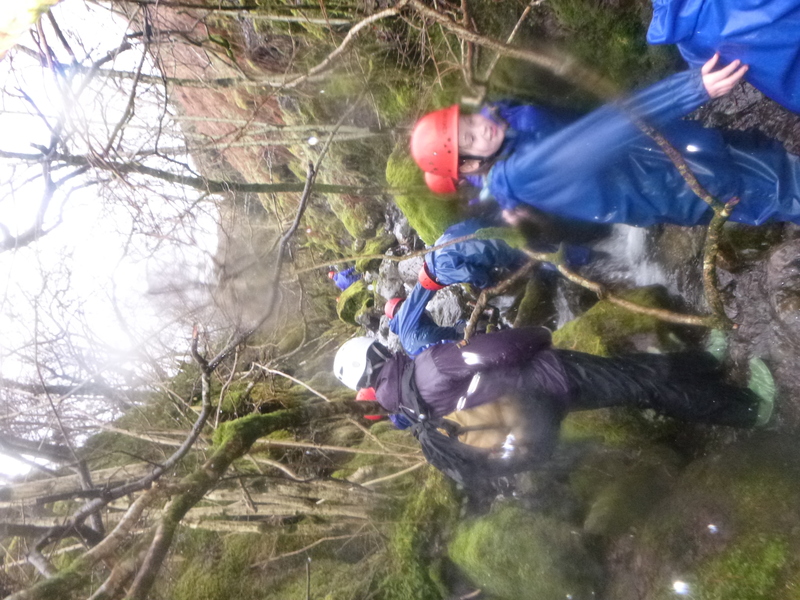 After pizza and salad the children headed out into the rain for some ghyll scrambling – climbing up mountain rivers. It was extremely challenging but the children banded together to pull each other up the tricky terrain. 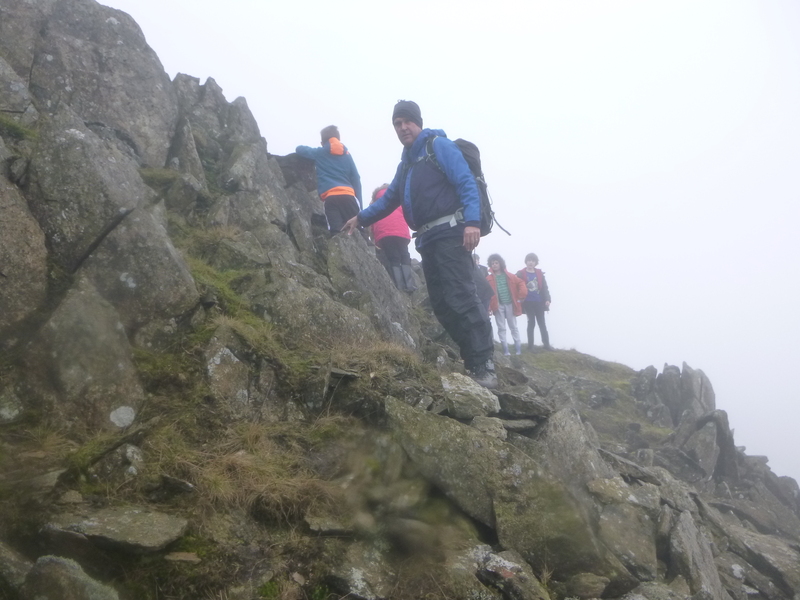 The conditions were very demanding but all of the children rose to the challenge and did Mab’s Cross Proud! 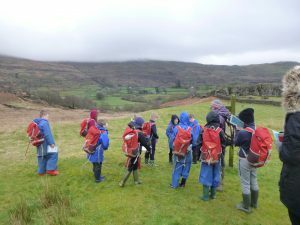 Wednesday morning the children were up bright and early to get the house ship shape for Mr Walsh’s group. There were then soon off to summit a mountain – Sickle Pike! 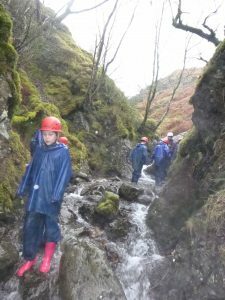 There was some treacherous ground but Charlie and Sarah had been so impressed with the attitude and behaviour of the children that they thought they were up for it. 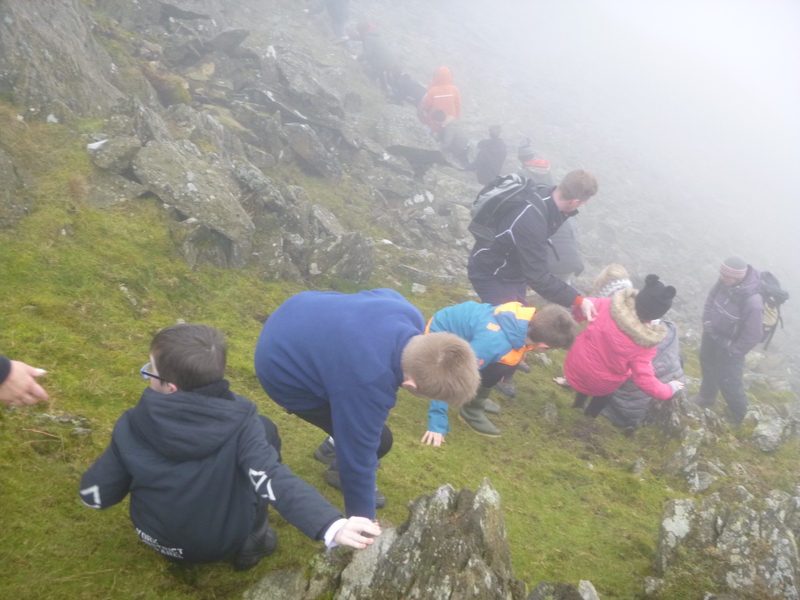 The children were fantastic, and we obviously managed to summit the mountain and get back down safely! 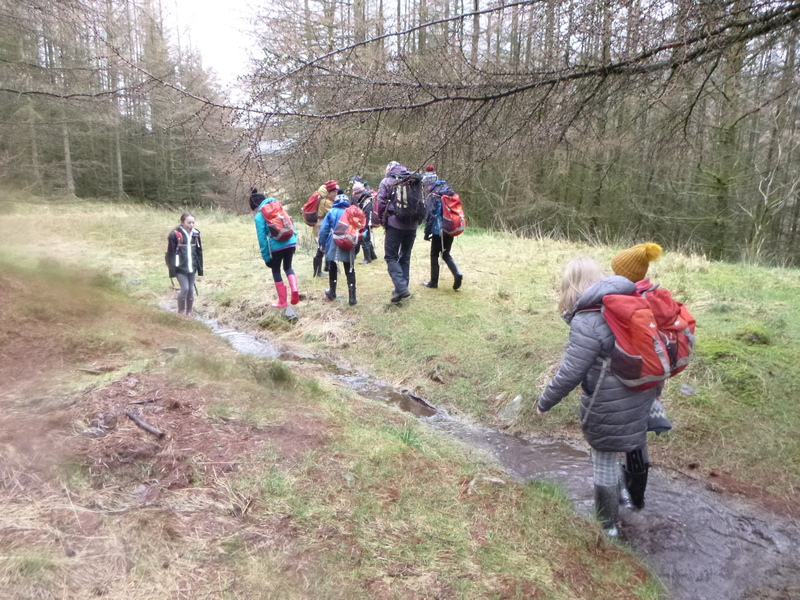 The staff from Mab’s Cross and Hinning House would like to say a big thank you to all of the children for their open-mindedness, perseverance and, more than anything else, supportive and cooperative attitudes towards each other. 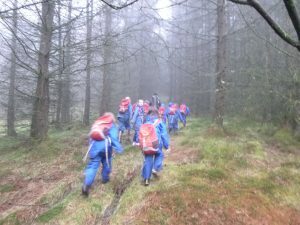 The second half of the week sees Mr Walsh’s class take over the house. 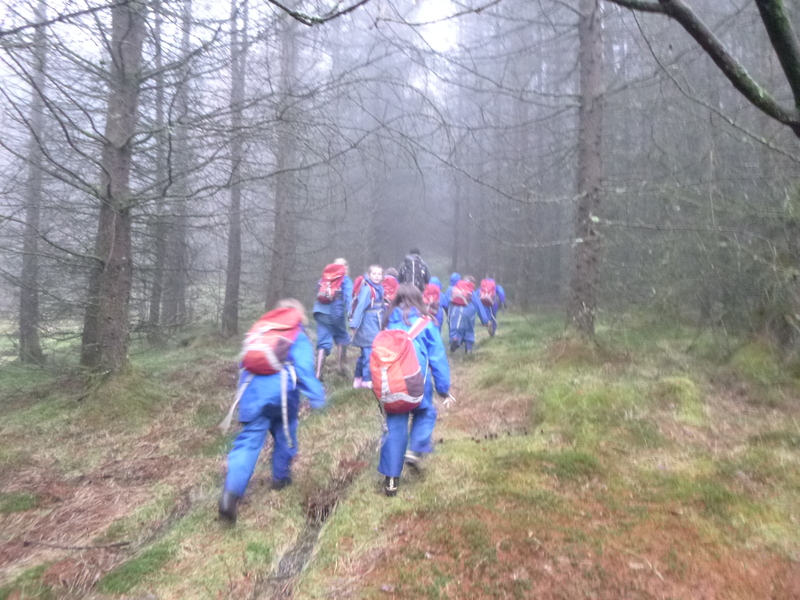 After briefly settling in the children soon set off for the woods to get to know their surroundings. 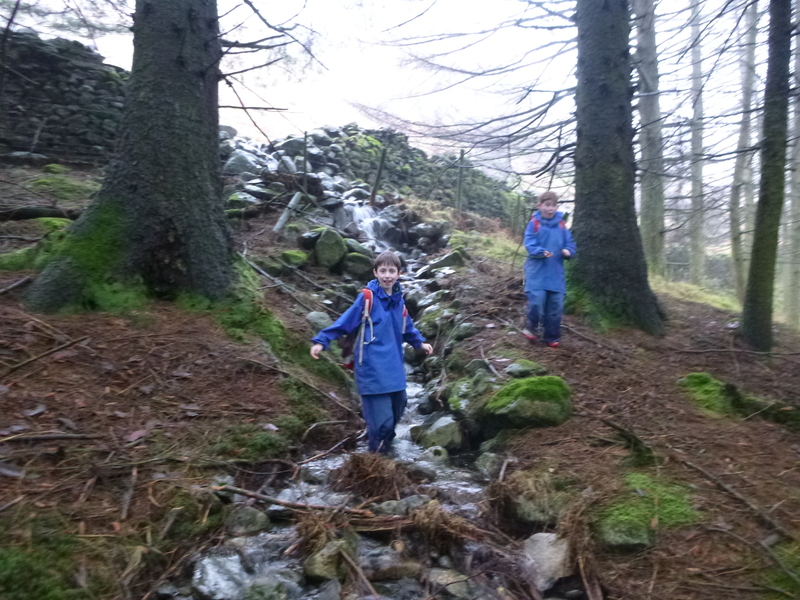 This evening the children have been getting unpacked and completing some evening activities around the centre. 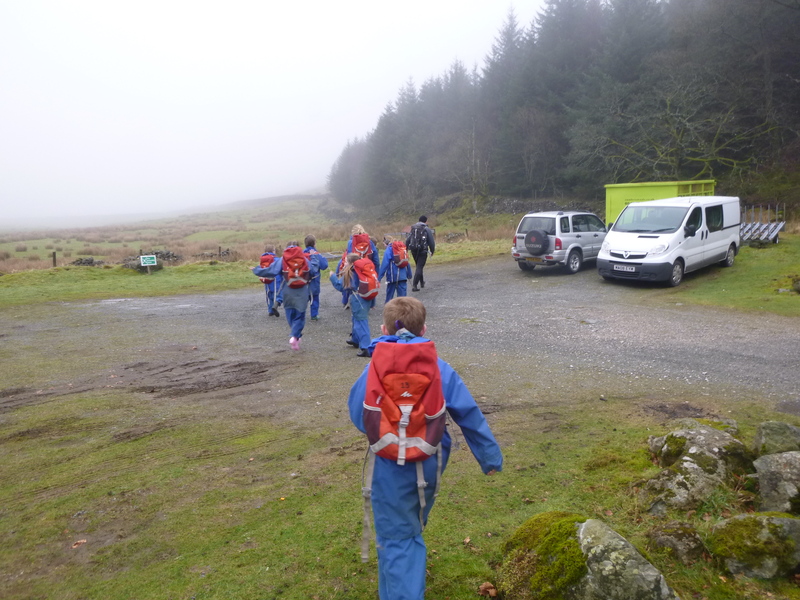 After a brief sleep and a very early morning, the children got ready for the morning’s activity… the lone walk. We headed out on foot and in minibuses to get going on a challenging activity requiring cooperation, communication and lots of common sense. 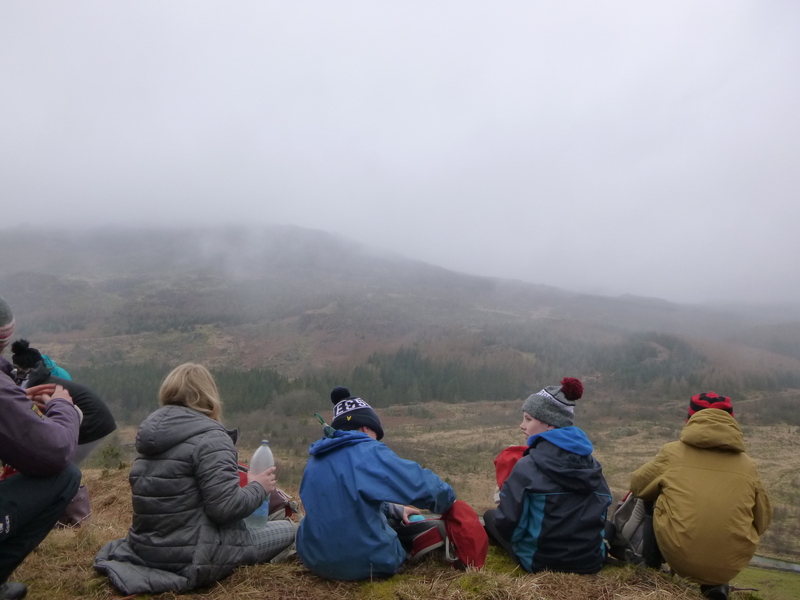 We then settled down for dinner – jacket potatoes and salad – to fill up before another adventure in the afternoon. And what an adventure it was! 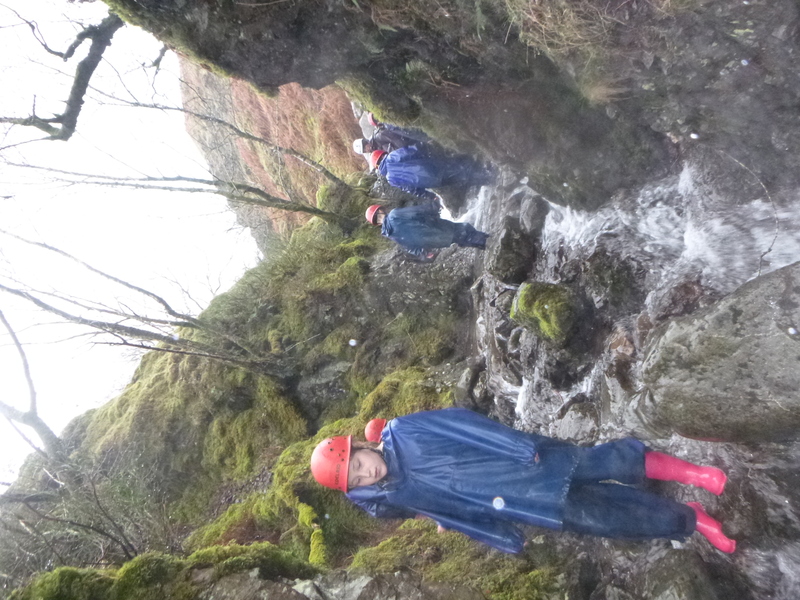 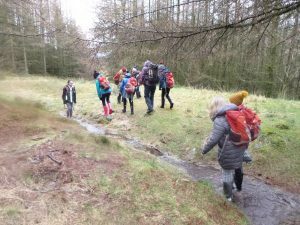 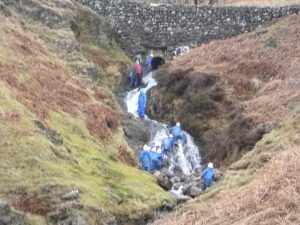 The children headed to a secluded ghyll to climb up towards the source of a mountain stream. Charlie, one of the group leaders, hinted that we might be able to head further up into the mountains tomorrow to find the source.